So what do you do when you live thousands of miles from family during most holidays? Our answer is fondue. It just does not make sense to make a whole turkey and all the sides for the two of us for one day. So we have tried to go out to eat for Thanksgiving the past few years. Last year we went to a more upscale buffet with carving stations, but it was beyond crowded and even with a reservation we were seated 2 hours late. On top of that, the restaurant was completely decked-out for Christmas. It’s little hard to enjoy turkey and the harvest season when your staring as a mechanical santa pops in and out of a chimney. So this year we have decided to stay in and make fondue. 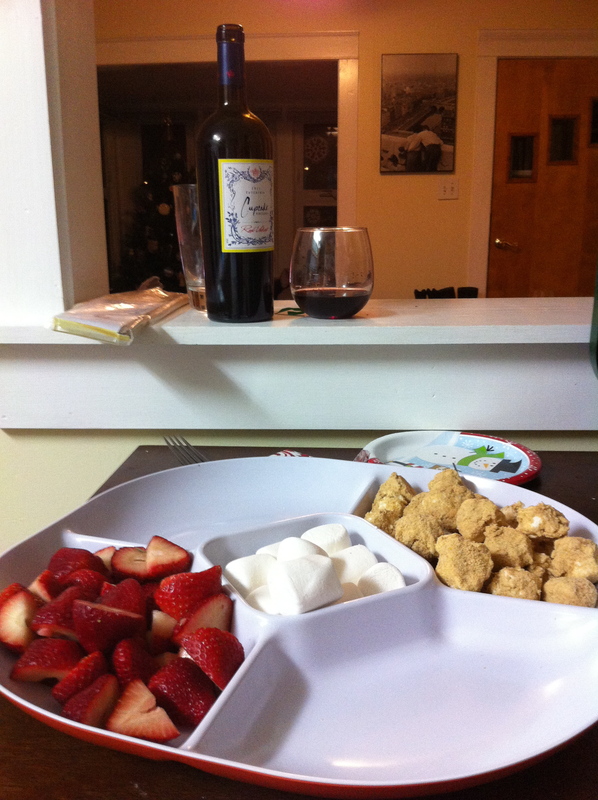 We have done fondue as our annual new years tradition since our first year of marriage. That first year we did fondue in a double broiler on a camp stove. The cheese was pasty (more flour than cheese) and the chocolate runny. 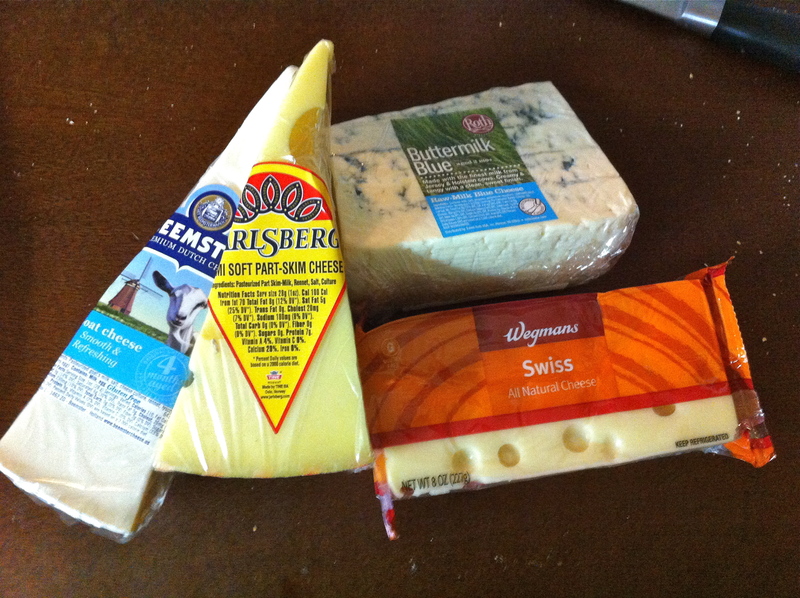 For more on this see my blog post “a cheesy new years tradition”. 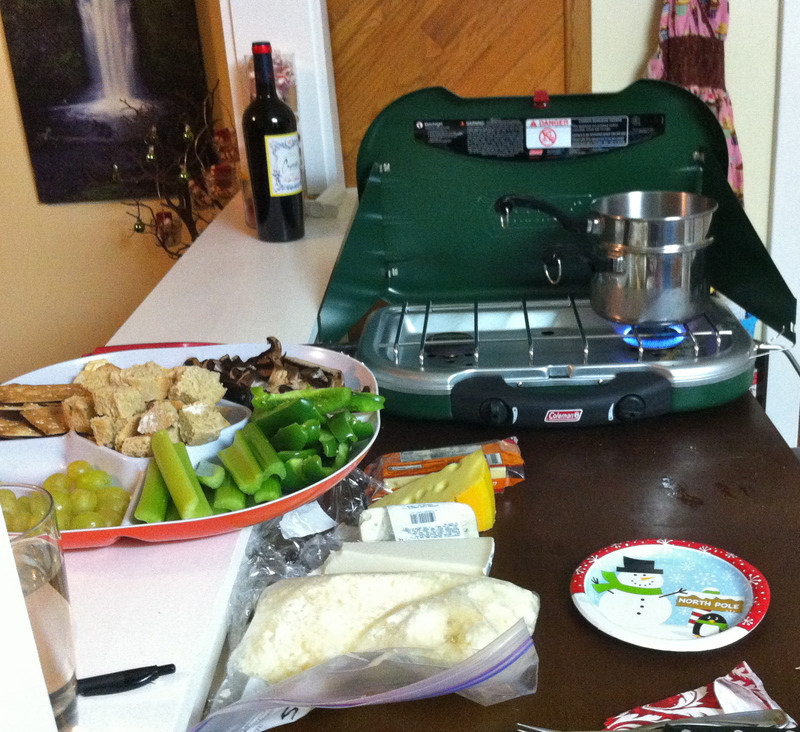 Since then we have done a major upgrade, learned about our ingredients, and bought ourselves a fondue pot. For Halloween we decided to have a grown-up Halloween party by having pumpkin gluten free beer cheddar fondue served with green apples, celery, grapes, salami, and bread. 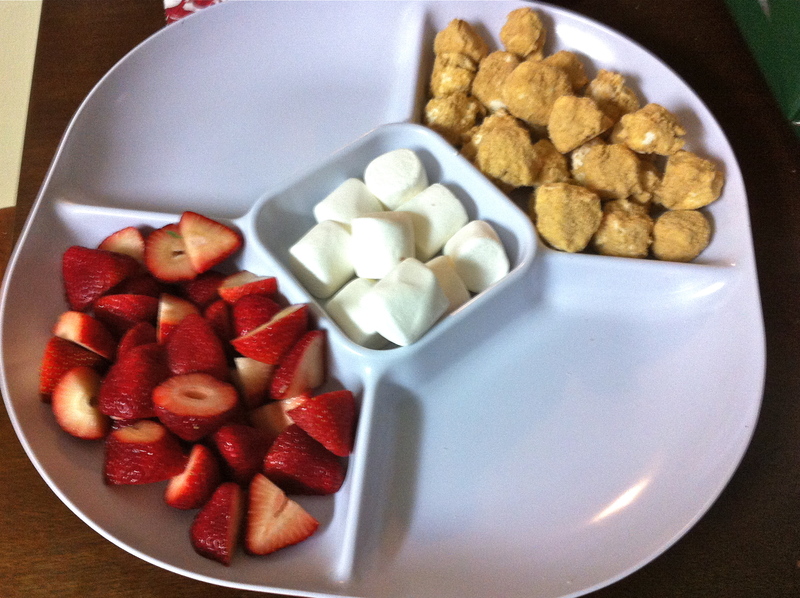 Then we made dark chocolate with orange liquor dip for bananas, marshmallows, graham crackers and strawberries. Since we live out in the country, no children come to us to get candy so we took the time to enjoy old Buffy the Vampire Slayer episodes. It was fun. For Thanksgiving we plan to make a white wine artichoke and spinach cheese fondue with green olives, apples, bread, salami, and mushrooms for dipping. And for dessert we will make a dark chocolate fondue with dark rum and similar fruits and treats as Halloween. So no turkey for us, but don’t worry we will be full, happy, and thankful for our warm fall, our dog, and cheese. To recap you may wonder what fun activities we have done this summer? To be fair a good portion of them have been spent working on our garden and porch area. But I thought I’d review some of our better summer date nights. 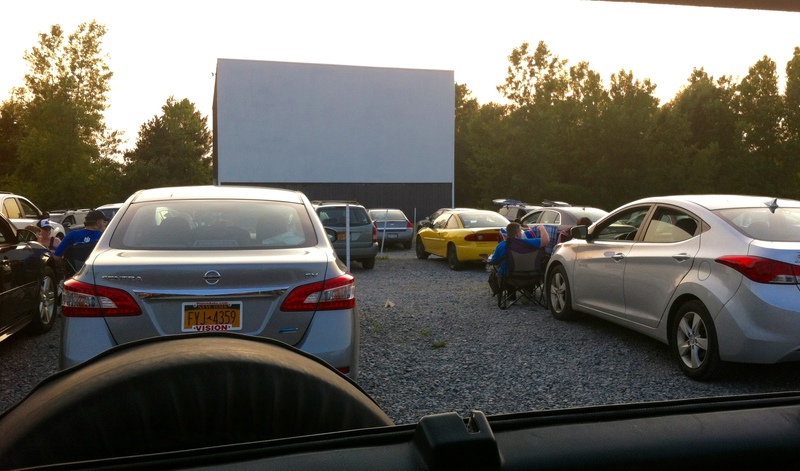 The Drive-in. Luke and I went to Vintage drive in Avon to see minions and inside out ( yes kids movies with no kids) . We were glad we got there as early as we did as spots fill in quickly. 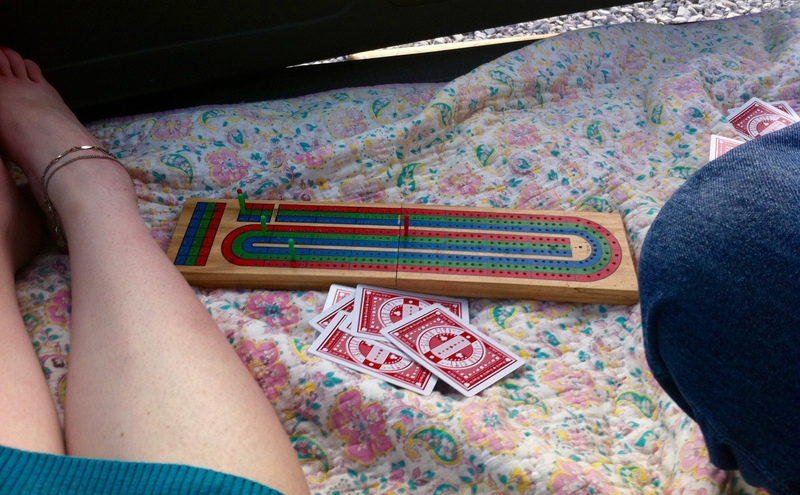 We were also glad we packed snacks, blankets, pillows, books, and cribbage to play while we waited. It was a beautiful sunset and two good movies. 2. Melting Pot Date Night We do not often go to the Melting Pot usually it has to be a birthday or holiday for us to spend the money on cheese and chocolate. But the Melting Pot in Rochester had a deal for Friday nights you could get their four course dinner and two free Regal movie tickets. We enjoyed our cheese, steak, and chocolate then went to the mall to see Antman. 3. No not all of our summer dates have included movies. We also went for a second year in a row to the corn hill arts festival. Where like last year we got Bruster’s ice cream to share (and a gyro). 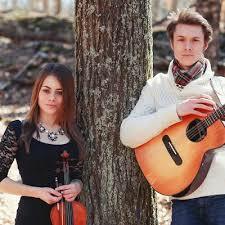 We wandered around and enjoyed listening to a up and coming band Wise Water, whose EP we bought. Then picked up a metal sign to include in our living room wall collage. 4. Recently we decided to join a local hiking group who meets every Sunday for an afternoon hike in Naples. It was warm but the shade helped plus we hiked part of the trail in thin water surrounded by waterfalls. We met with the whole group after the hike to share stories and had food to eat. 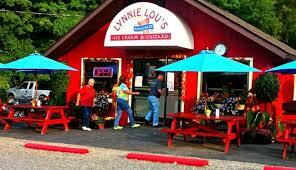 Afterward Luke and I found a local homemade ice cream shop called Lynnie Lous with custard. We shared a large custard with fresh blackberries on it. 5. We found a groupon for a massage place in Pittsford, not the far from Henrietta. They had couples massages for a great rate with hot stones and aromatherapy. We check them out back in May and found it very relaxing. They even taught me a few stretches to do to help my normally very tight neck. So we decided to return, with the same groupon rate, again this month. 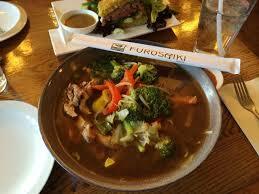 Afterward we went to a Japanese Ramen place called Furoshiki. 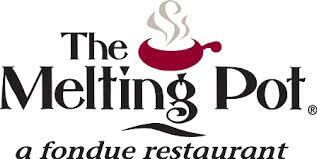 While Luke and I were dating we went to two fondue places and love it both times. But fondue can be expensive and our closest fondue place is in Rochester, an hour and forty-five minutes away. 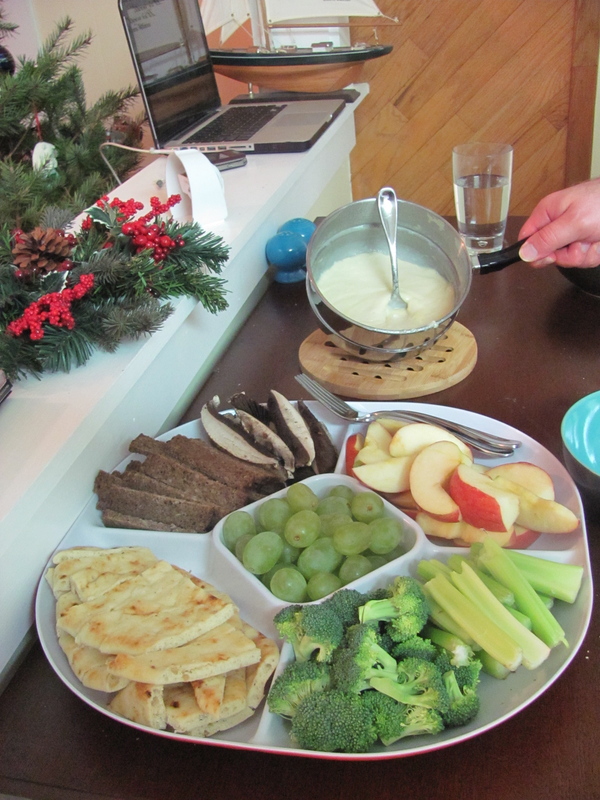 So last year for New Years Eve we decided to start a new tradition: making fondue at home. 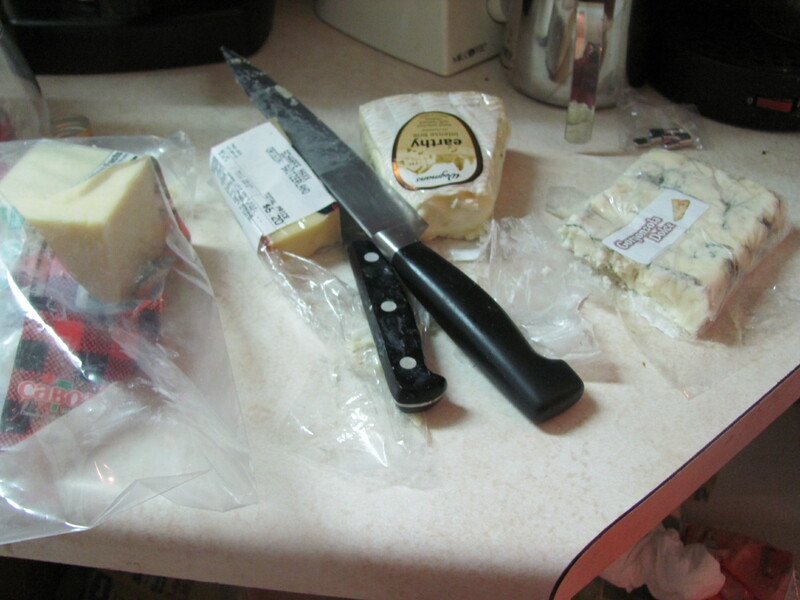 We bought a basic bottle of white and red wine then went to Wegmans to get nicer cheeses and chocolate to melt. 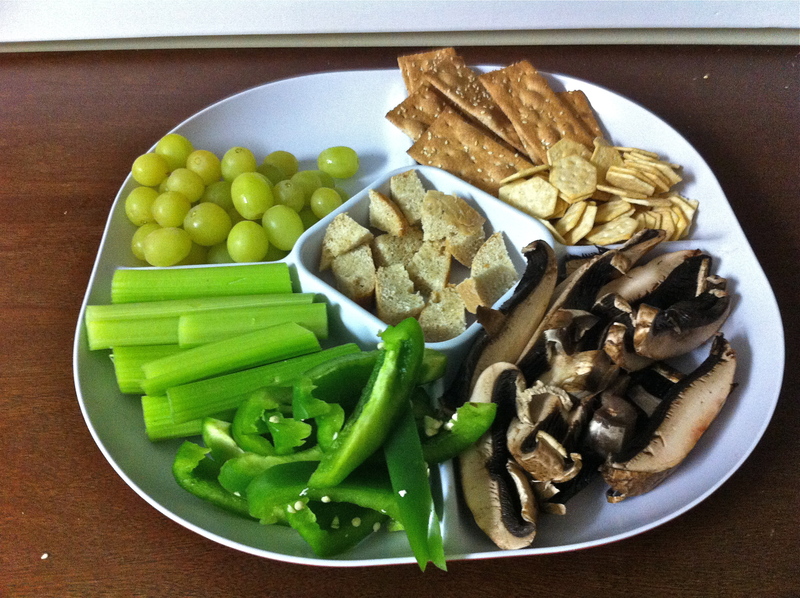 Because we had the day to ourselves, we took our time prepping goodies to dip . 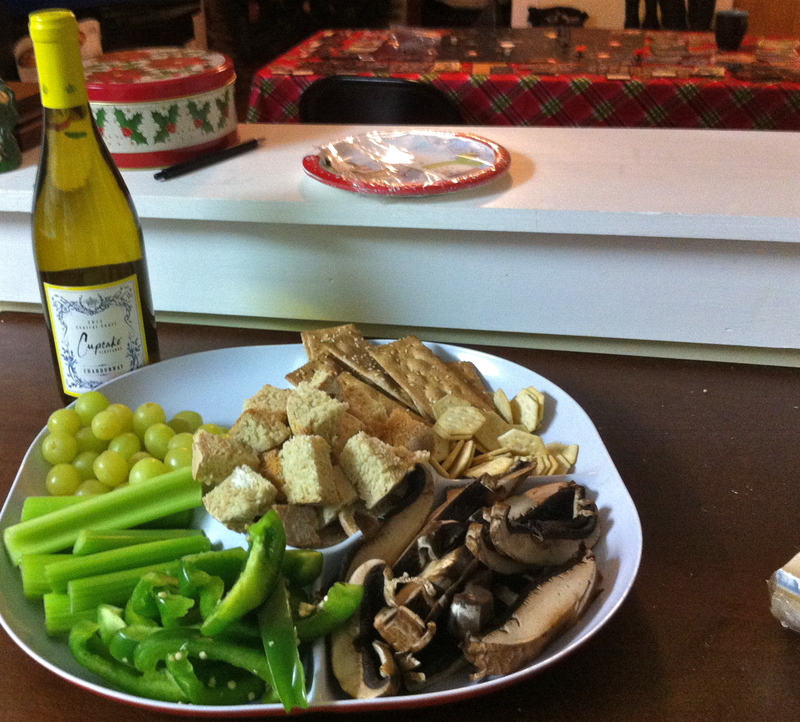 For our creamy white wine cheesy fondue we cut up tart apples, grapes, mushrooms, broccoli, pita bread, pumpernickel bread, and celery. After making the fondue last year we decided the breads were too crumby for the hot cheese and that I am not a fan of raw broccoli but everything else tasted great. 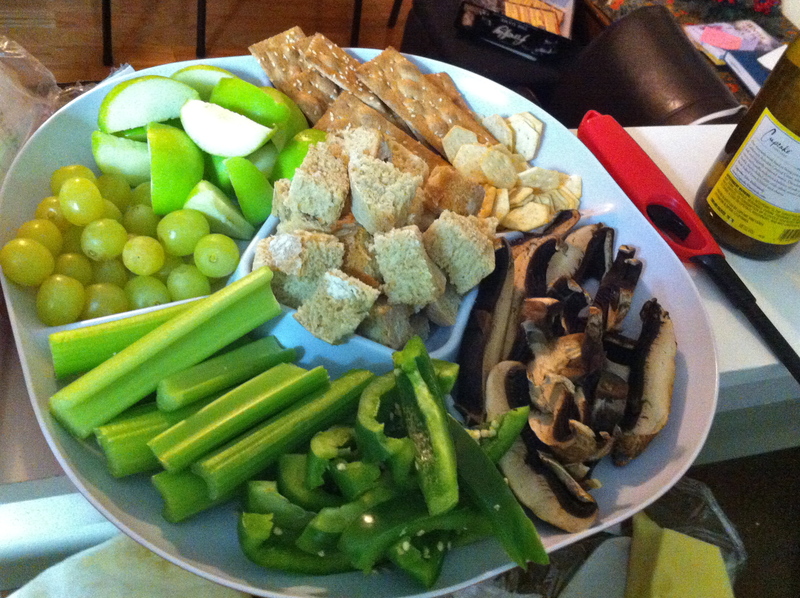 So this year we used heartier crackers, cut cubes from our own homemade bread, and exchanged green peppers for broccoli. 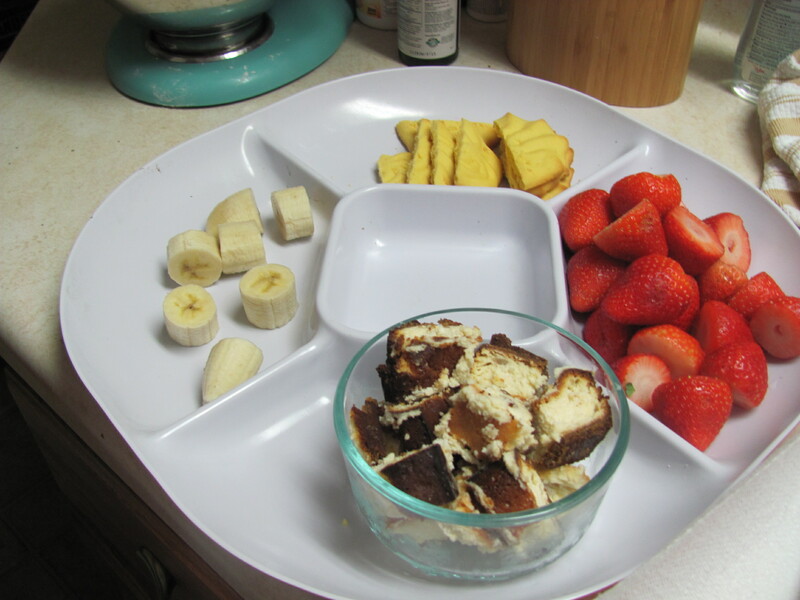 Last year for our rich red wine chocolate fondue we used marshmallows, strawberries, bananas, shortbread cookie pieces, and cheesecake bites. After making the chocolate fondue last year we decided the shortbread cookies was too soft and melted and that Luke is not a fan of marshmallows. Last year I had made cheesecake for Christmas /New Years day dessert so I cut up the leftovers from the freezer. This year I made cheesecake balls coated in graham cracker crumbs. I dipped some in white chocolate for the New Years Eve party then froze the rest for fondue. We didn’t use bananas this year but we did keep the marshmallows for me, which just meant more cheesecake for Luke. We do not own a fondue set but we have a double boiler. 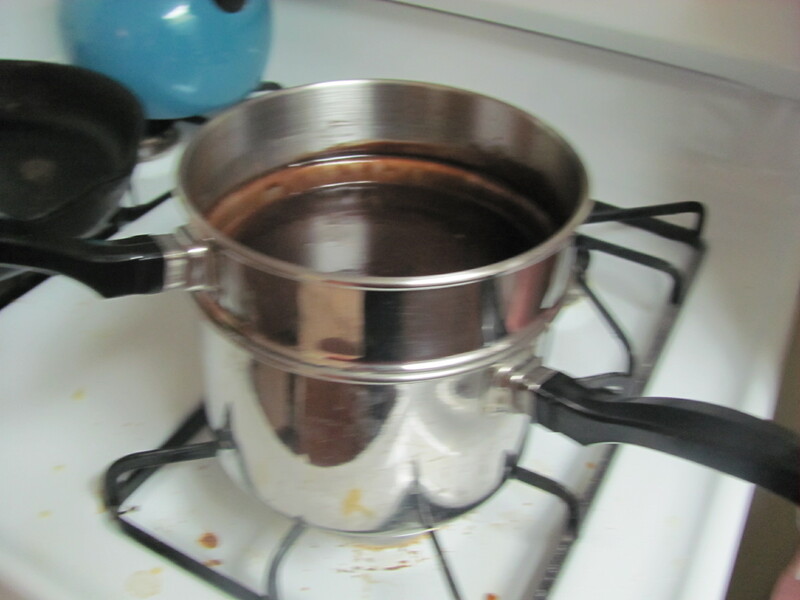 Last year we put hot water in the bottom pan of the double boiler and melted our cheese/chocolate in the top pan. This worked pretty well except for one issue: if we removed the cheese fondue from the stove heat then it would begin to harden almost immediately. So we ended up eating our fondue on stools huddled around the stove top of the oven. 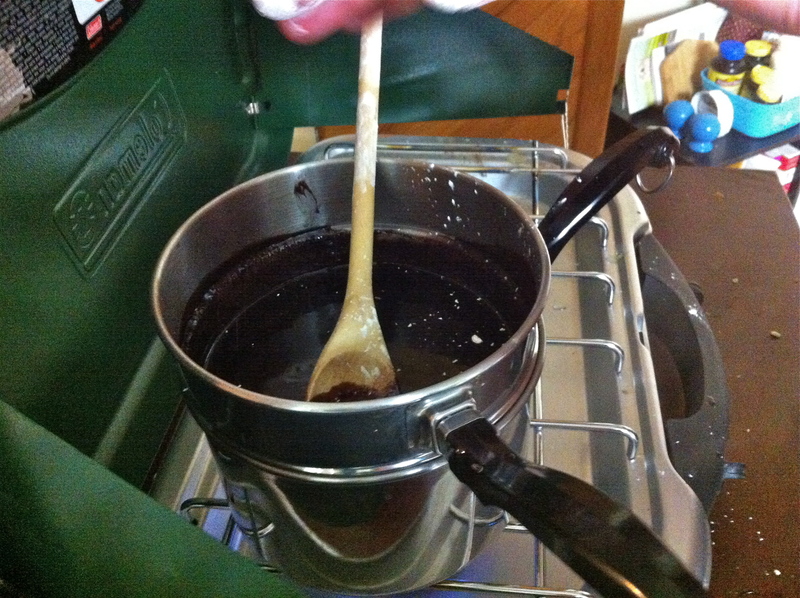 This year Luke dipped into his camping gear to find a burner we could put on the table to use with our double boiler. It’s another temporary solution but it’s better than last year. And let’s just say we already have a item on our Christmas list for 2014: a nice fondue set. And what else did we do for our holiday other than eat food? 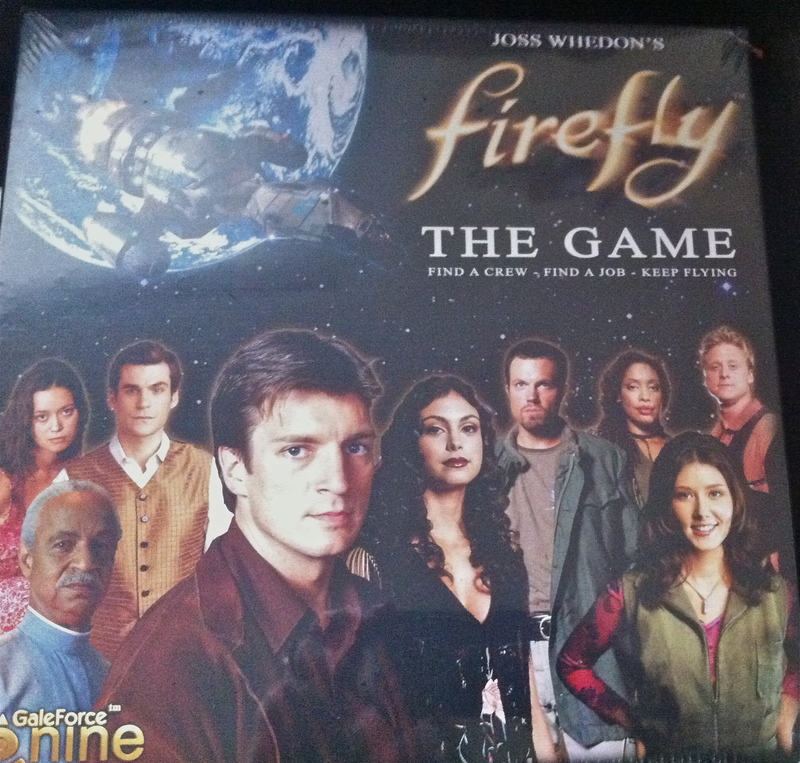 Play Luke’s favorite Christmas present Firefly: the board game yes . . . it’s complicated and nerdy and. . . it’s a lot of fun. Hope you all had a fun New Year’s Day! !